"The most authentic thing about us is our capacity to create, to overcome, to endure, to transform, to love and to be greater than our suffering." From concept to creation, and everything in between, I find so much joy in helping others curate and successfully communicate their own creative visions. 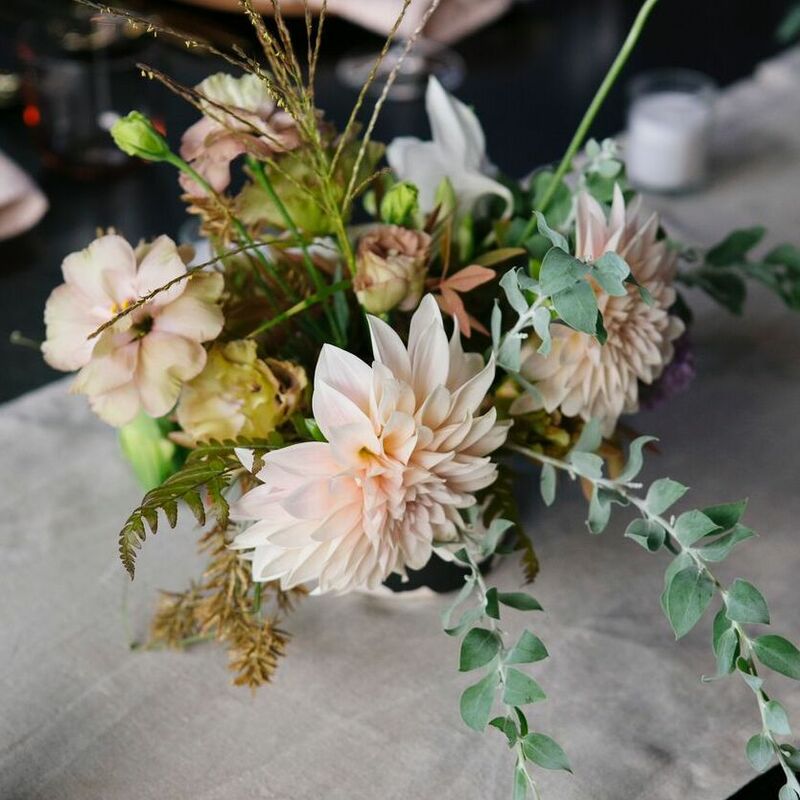 Whether it be planning an intimate dinner or producing a large conference or fundraiser for hundreds of guests, I want each and every guest to feel seen, celebrated and that every small or large detail has been considered to make their experience unique and special. When you’re a do-it-all kind of gal, the behind the scenes of event production can be quite hilarious at times, (ask me to tell you about one of my finer task-juggling moments), but if uplifting connections are being made, there is absolutely nothing more rewarding! I look forward to helping bring your gatherings to a beautiful and impactful reality. The most rewarding piece of what I do is spending time with the incredible human beings I am beyond grateful to collaborate with on various events and projects. If we have been lucky enough to meet already, you have probably heard me talking about these incredible brands, businesses, and individuals at great length. If nothing else, I hope to be know as a cheerleader of women-led creative entrepreneurial business, and I leap for any opportunity to continue to celebrate and uplift those following both similar as well as unconventional paths. If you crave intentional community, I am continuously growing my own and would love to get to know you and what drives both your business or personal creative passions!